Casting call for paid audience for Super Bowl shows. Got some free time? Make some extra cash by working as a paid audience member. Atlanta’s Hylton Casting is looking to cast paid audience members to work on some sports shows that will be filming shortly. Join the live studio audience of 2 popular sports talk shows taping in Atlanta, GA during Super Bowl LIII week 1/28/19 – 2/1/19. We are seeking sports fans for this opportunity to participate in the studio audience of the live tapings each day. 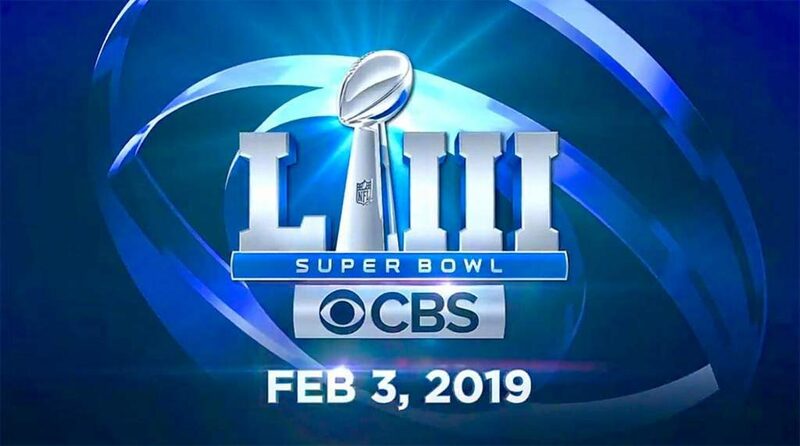 Join the live studio audience of 2 popular sports talk shows taping in Atlanta, GA during Super Bowl LIII week 1/28/19 – 2/1/19. We are seeking sports fans for this paid opportunity to participate in the studio audience of the live tapings each day. If you are interested in attending a taping, please read the following details below to submit. *Each date there will be 2 separate shows taping. -Show 1 will have a call time of 8:00 AM each day. Taping is expected to last approximately 4-5 hours. -Show 2 will have a call time of 11:00 AM each day. Taping is expected to last approximately 4-5 hours. -Please do not submit if you do not have open availability for the date/dates listed above. -You may only participate in one taping each day. You will receive $50 cash at the end of the taping. -You must be ages 18 or older. -You must be prepared to stay for approximately 4-5 hours as an audience member. -No texting, calling, or using cellphones will be allowed during the show as all audience members will be live on-camera the entire time. If you are interested in attending a taping, please visit the following link for more information and to submit.